← Dear Stress, Let’s Break-Up! 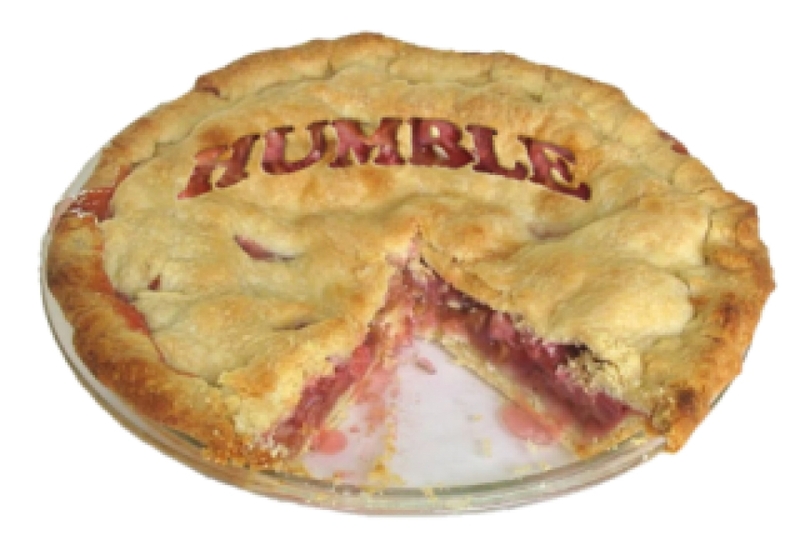 Ever tasted the Humble pie? Saksham is working for an infrastructure networking company at Hyderabad as AVP – Sales & Business Development since two years. This is his first stint in sales, and was prior working in the marketing and corporate communications department for 10 years at a software company based in Noida. He made the switch, since he found a meatier role coupled with significantly higher salary and better perks. However, his role drastically changed. From designing brochures and drafting communications for shareholders, the new role now involved meeting enterprise customers, making presentations, achieving sales targets and managing lead generations. He had to travel for 15 to 18 days in a month which was now beginning to take a toll on his health. During his first year, Saksham was very concerned about attaining his targets, since he wanted to prove himself as a proficient sales professional. He met up with his team members weekly and chalked out monthly strategies. He also attended sales conferences and associated with senior folks within the industry to understand better ways to accomplish his targets. Saksham confessed to his superiors that he was yet to learn the tricks of the trade, and requested their support to assist him stabilize his sales career. Being in a new role made him jittery at times, although Saksham left no stone unturned and kept marching towards his goal. The first year passed, and Saksham achieved a turnover of Rs. 1.75 crores. He over achieved his target by Rs. 50 lacs. The former AVP was able to manage only Rs. 85 lacs last year, whereas Saksham got in more than double the money, even though he knew nothing about sales till a year back. He was now the star performer of his organization, and became the talk of the town! He was felicitated by the CEO of the organization, got a hefty bonus payout, and was promoted to Vice President – Sales in his first appraisal. No small achievement! Life couldn’t be rosier. Saksham was now on cloud nine! He was extremely confident and believed that he knew it all. He presided over various conferences, and made speeches at seminars on how to be successful. Due to a busy schedule, Saksham was unable to meet his team weekly, and conducted monthly meetings with them. He was not very friendly with his team members now, and left no occasion of boasting about his capabilities. All his anxieties of the previous year had now turned into self-gratification. Saksham’s team was about to achieve Rs, 2 crores this year, however the unexpected happened! Due to a global meltdown, one of their largest customers pulled out, and he could finally achieve only Rs. 75 lacs in the year. This was only half the target set for the year. Such are the uncertainties of the corporate world. Saksham nearly lost his job, but somehow convinced his management team for a 6 month grace period to prove himself once again. He was lucky to have got this extension. Humility, a term generally associated with giving in, standing down or acting passive is actually best suited to describe the world’s greatest leaders. The best teachers and professors I have ever met were the most humble. Humility is also recognizing that ideas can come from other people, a willingness to change our minds, being able to admit mistakes when we make them, and being willing to learn from the mistakes of others, rather than being harsh on them. We can choose to connect from the heart and create meaningful relationships and give to other people or be self-absorbed and arrogant. 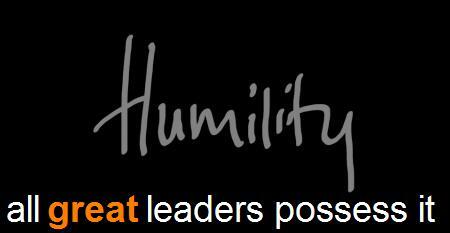 However, humility should never be used as an excuse of being ordinary in our work or being ill prepared. 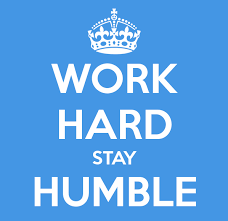 Hard work and talent supplemented with humility can take us to altitudes we have never imagined. 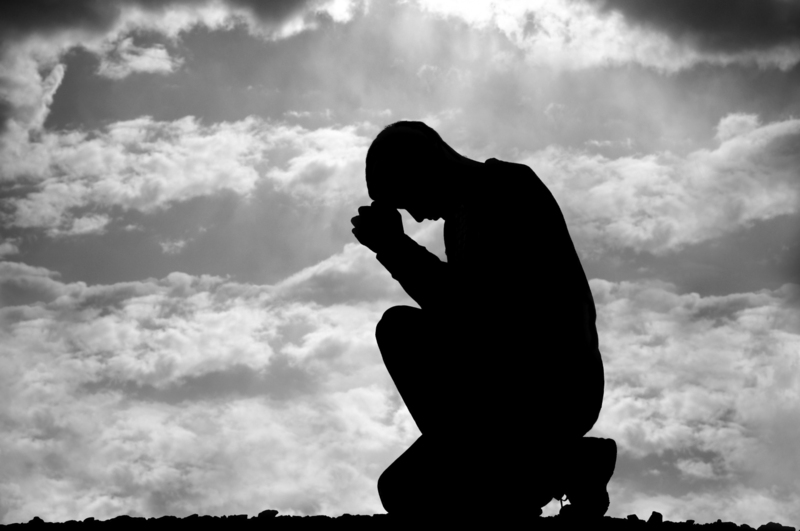 Being humble also does not mean having a low self-esteem and considering yourself to be incompetent. Humility is not thinking less of yourself, it’s thinking of yourself less. – Rick Warren. So let us march ahead with confidence in all humility, knowing that God will bless us. So are you ready to taste the Humble pie? Nothing would be more nourishing and delightful! I guarantee. This entry was posted in Self Improvement and tagged blogging, ego, humble, humble pie, humility, life, management, photography, positive, self improvement. Bookmark the permalink.